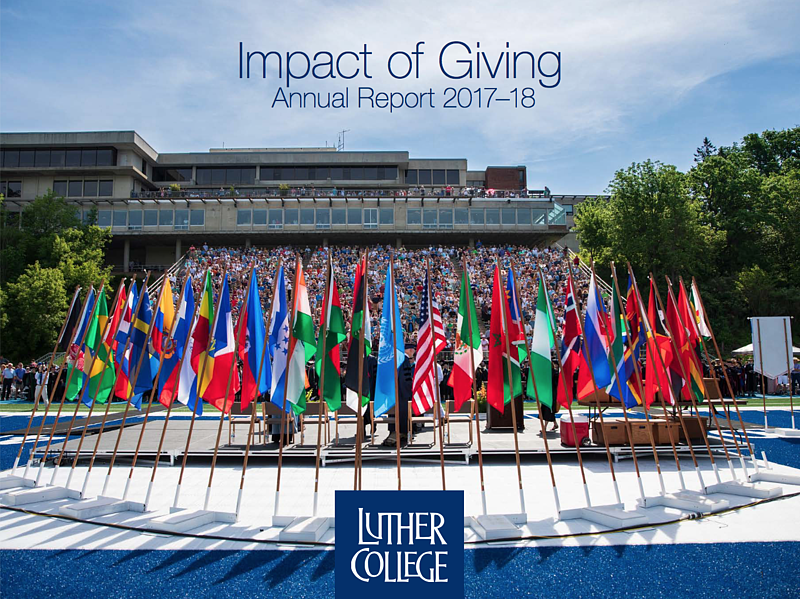 View the 2017-18 Impact of Giving Report (PDF). Faculty and Staff maintained by Kristin Bjerke. Page last updated on 26 February 2019.